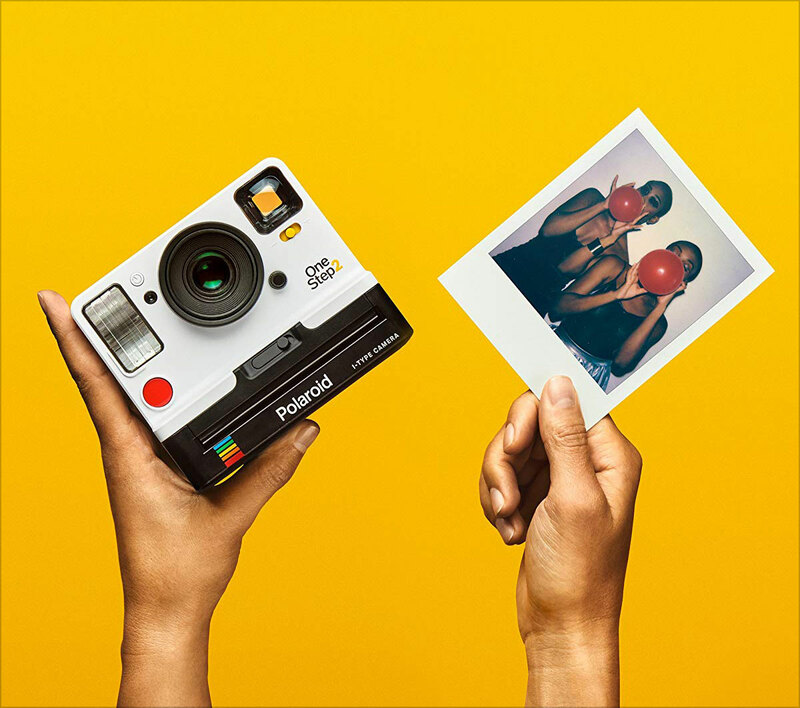 I mean sure, DSLRs happen to be great cameras to own and use but portable instant cameras are the coolest and most convenient gadgets one can totally have. Also, hi there guys! 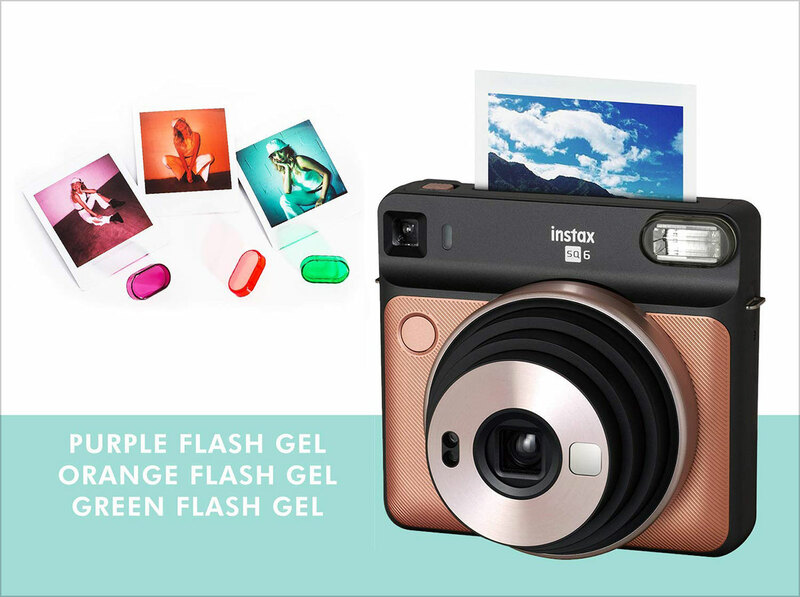 Today’s blog is all about portable instant cameras and photo printers. So, if you have a thing for lightweight, portable accessories then keep on reading this blog. Companies like Nikon, Canon, Fujifilm, Samsung, Panasonic and Sony etc. 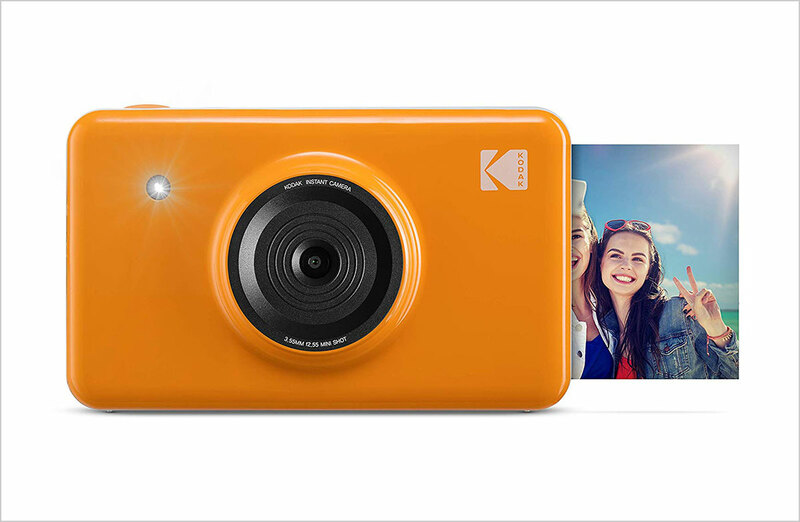 are quite famous for making brilliant digital cameras introducing a whole new world of photography to the users. But portable cameras which can instantly give you a developed photo is all what makes things so much easier and exciting. 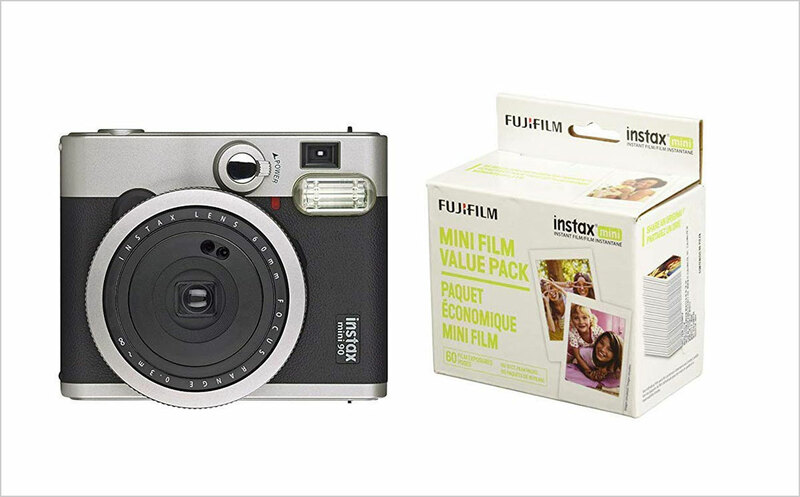 Well, Fujifilm makes the best instant cameras and the prices are pretty reasonable too. 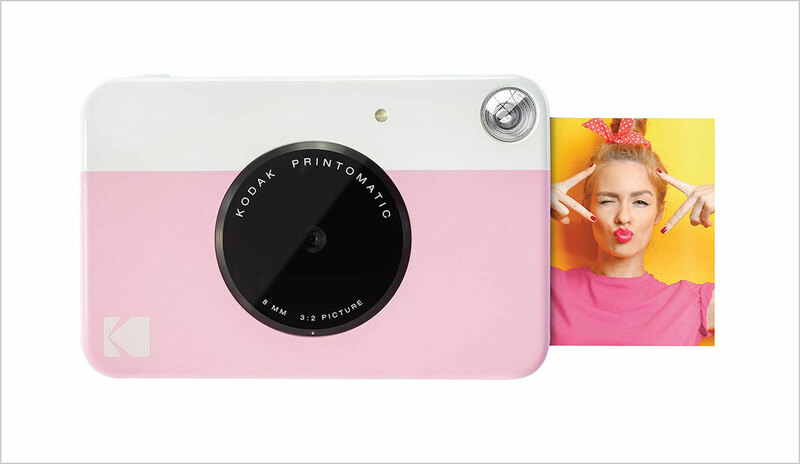 Though there are other players in the market as well for example; Kodak, Leica, Polaroid Originals etc. All the camera companies make cameras that cater to different needs of different users. 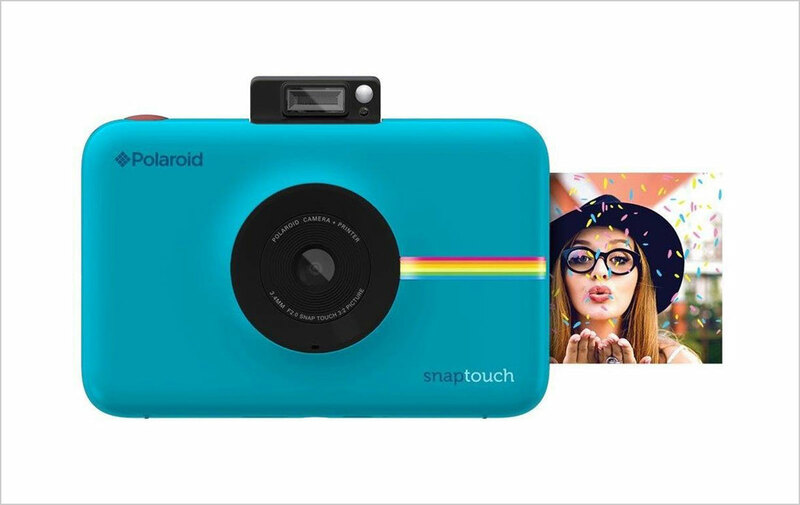 The instant cameras are super easy to use, run on either AA batteries or CR2 batteries. They are light in weight, have cool / vintage looks and can go a really long way if kept and used with care. 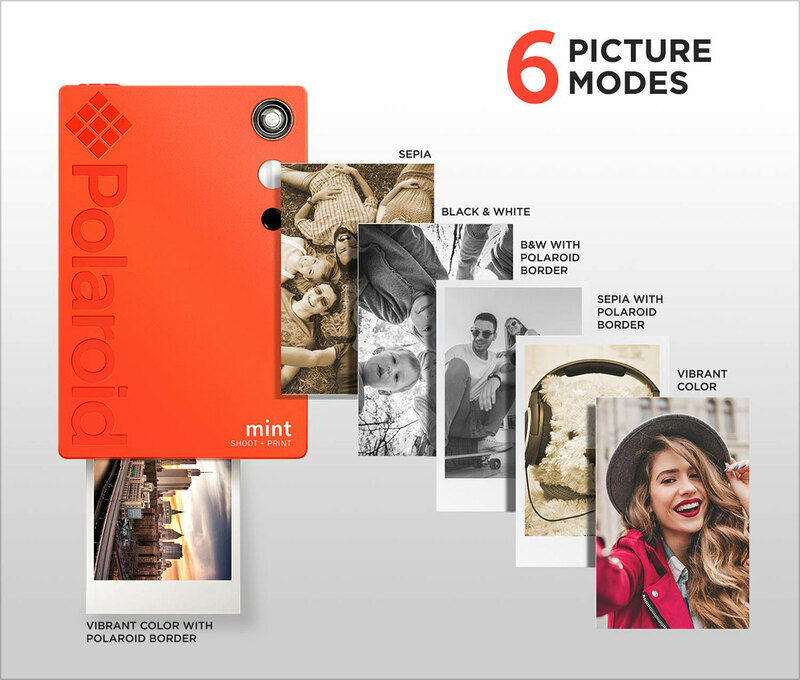 The only thing majority of us is hoping to see is the day when the films of instant cameras won’t be too pricey to purchase. 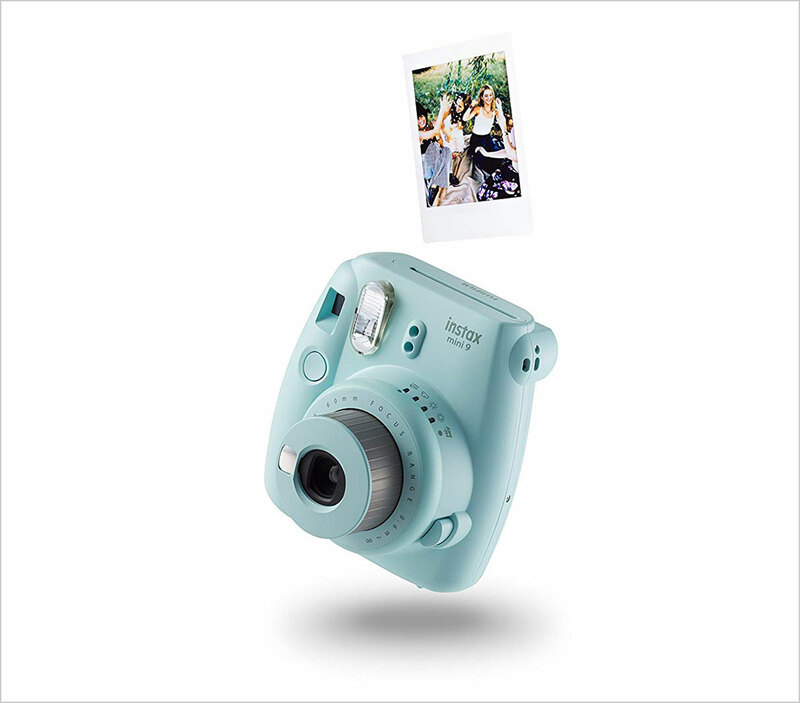 Oh, and how many of you want to own at least one instant photo printer in this lifetime? 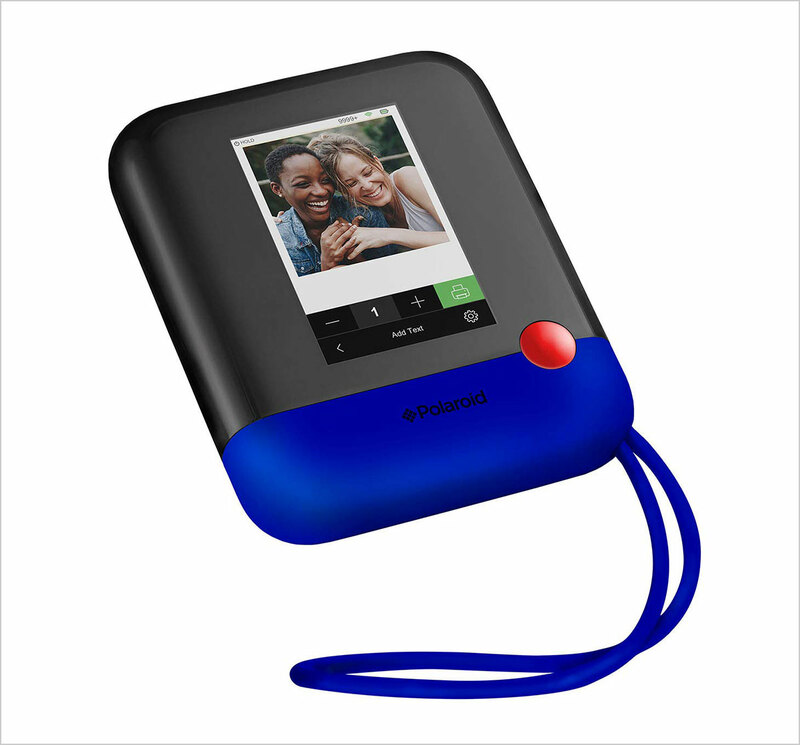 Okay so, instant photo printers are portable, versatile, happen to print the best quality images and have the fastest printing time too, of course! 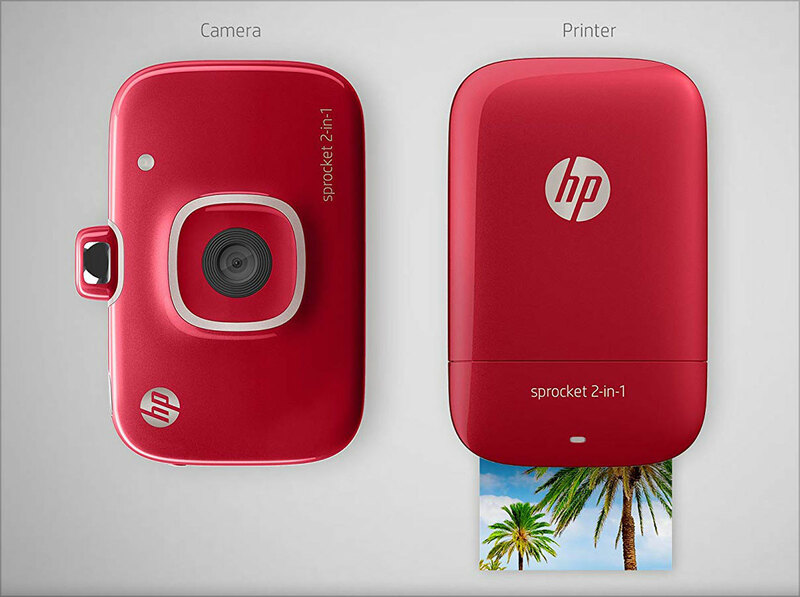 Another great thing about the instant photo printers is that they have the coolest cartridges available. 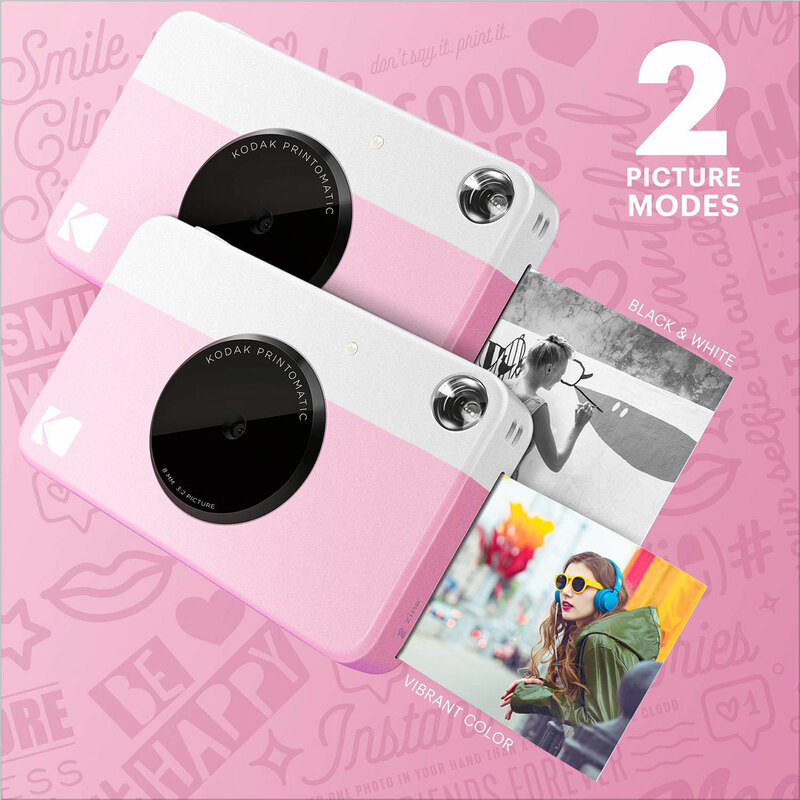 So, if you are someone who wants to print their photos on the go then you should definitely get a portable instant camera / photo printer for yourself. These super awesome gadgets can be great gifts as well. Have a look at these best portable camera and photo printers that were shortlisted especially for you and decide if you want one or you want all of them!